Solvay, a leading global supplier of specialty polymers, together with Essex Furukawa Magnet Wire Europe (EFMWE), has won recognition from Magna Powertrain for the development of next-generation automotive magnet wires. 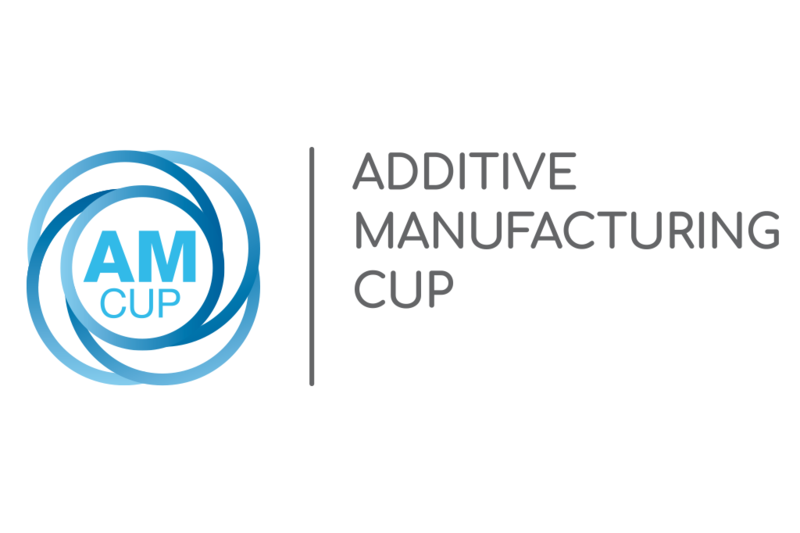 Solvay, a leading global supplier of specialty polymers, today announced the much anticipated winners of its Additive Manufacturing Cup competition. Solvay Specialty Polymers has agreed to sell its Porto Marghera plant, which produces hydrofluoric acid, to Alkeemia, part of the Italian Fluorsid Group. 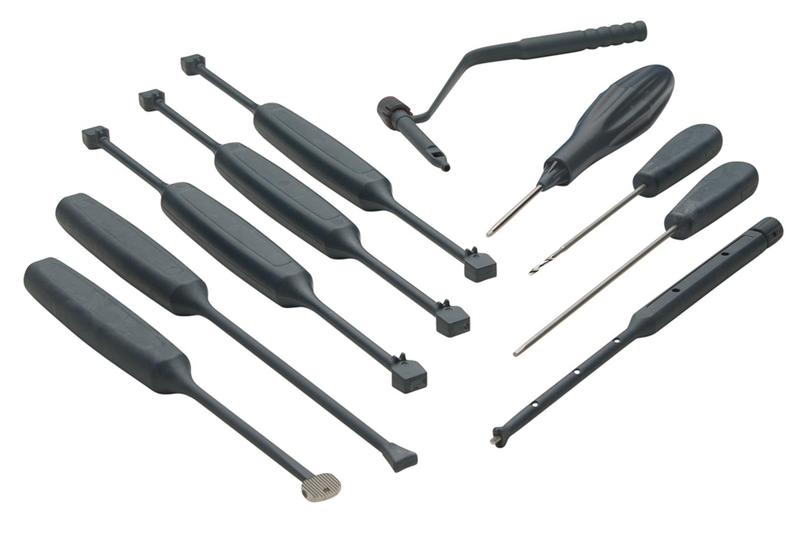 Solvay, a leading global supplier of specialty polymers, announced that its high-performance Ixef® polyarylamide (PARA) resin enabled ECA Medical Instruments to develop its Cervical-One™ single-use surgical instrument set for use in one- and two-level cervical spine implant procedures. 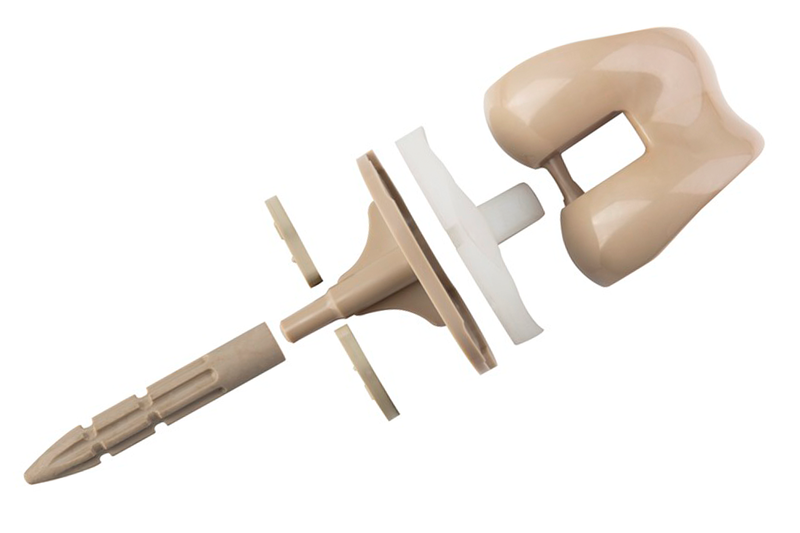 Solvay, a leading global supplier of specialty polymers, announced that Okani Medical Technology, a China-based pioneer in artificial joint applications, has developed an all-polymer knee implant based on Solvay’s Zeniva® polyetheretherketone (PEEK). 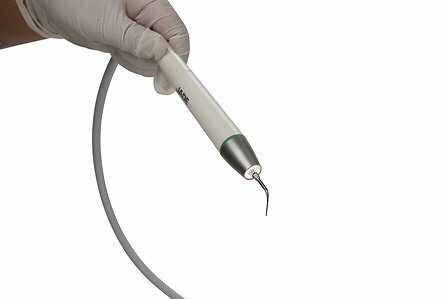 Solvay, a leading global supplier of specialty polymers, announced that SMACO Company chose high-performance Radel® R-5100 NT polyphenylsulfone (PPSU) to mold a more ergonomic hand piece for an innovative new dental scaler designed to lower hand fatigue. Solvay will be presenting an extended silica specialty portfolio, offering new solutions to answer trending challenges. 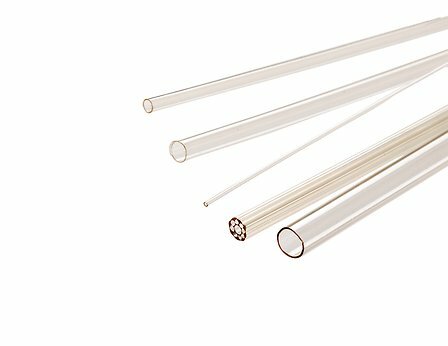 Solvay, a leading global supplier of specialty polymers, announced today that Apollo Medical Extrusion now offers single- and multi-lumen medical microtubing extruded from Solvay’s medical-grade Veradel® HC A-301 NT polyethersulfone (PESU). 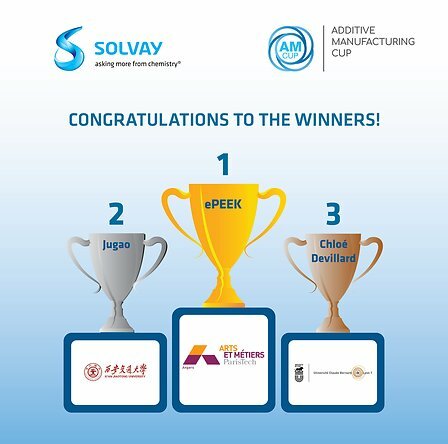 Solvay, a leading global supplier of specialty polymers, has invited university students from around the world to compete in its Additive Manufacturing Cup by 3D printing complex shapes using the company’s KetaSpire® polyetheretherketone (PEEK) filaments.